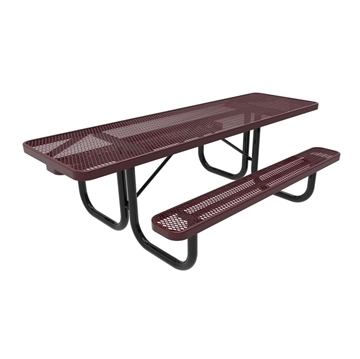 Quick Ship 6 Foot Rectangular Plastisol Picnic Table, 265 lbs. 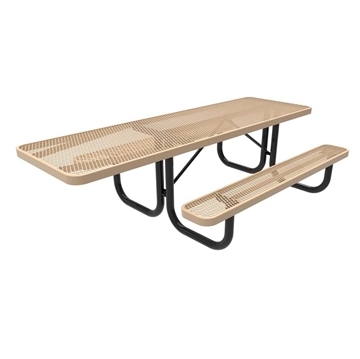 Quick Ship 8 Foot Rectangular Plastisol Picnic Table, 333 lbs. Quick Ship 48″ Round Plastisol Picnic Table, 354 lbs. 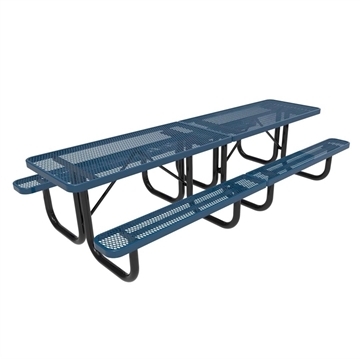 Quick Ship Picnic Tables from Picnic Furniture includes commercial grade picnic tables that are in stock and ready to ship to your school, park, or residential community. 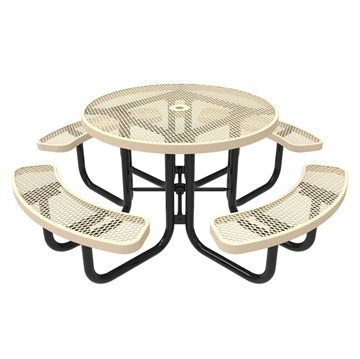 Our Quick Ship Picnic Table selection includes thermoplastic picnic tables, recycled plastic picnic tables, aluminum picnic tables, and concrete picnic tables. We have all shapes and sizes such as rectangular, square, round, and even ADA compliant tops! 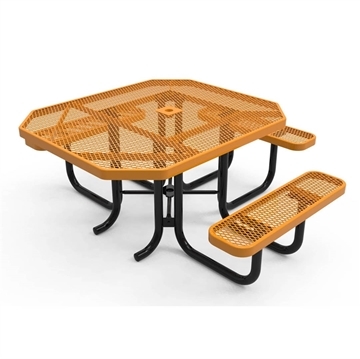 Picnic Furniture offers Quick Ship Outdoor Furniture that ships out of the warehouse in 1 - 5 business days.